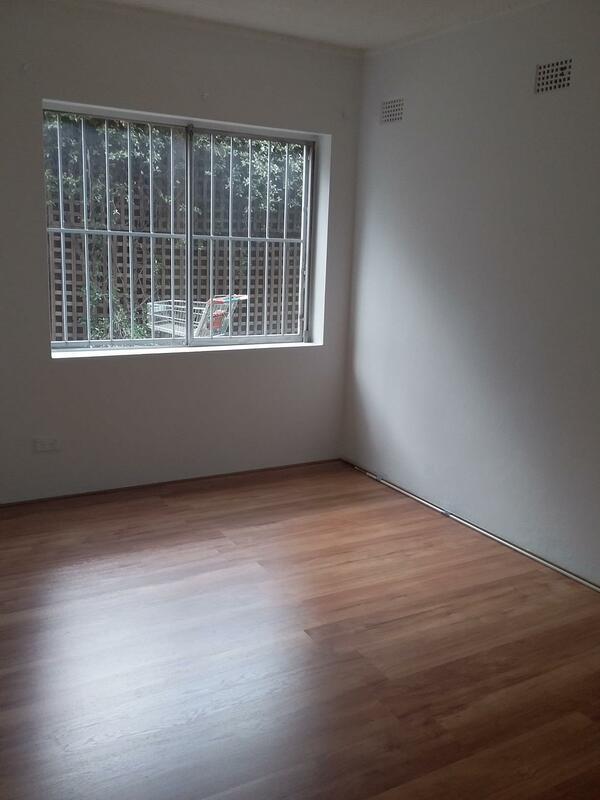 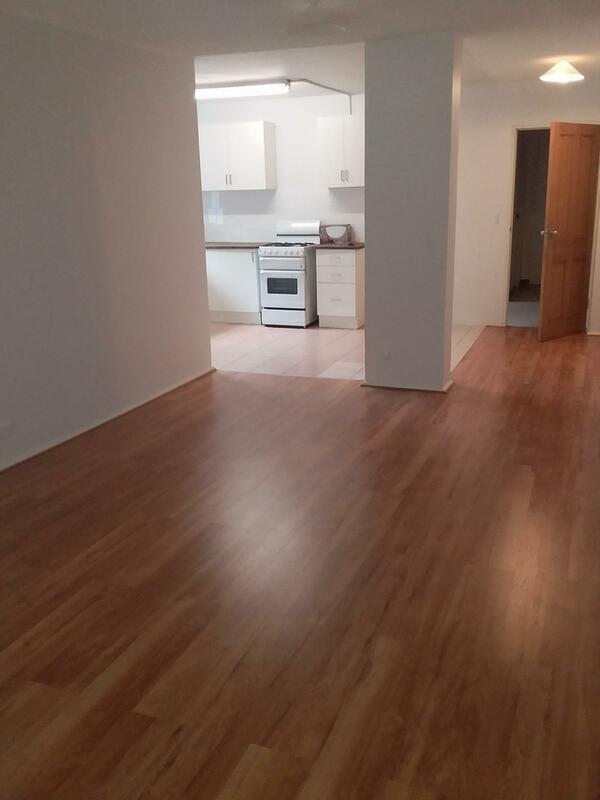 Lovely & spacious renovated two bedroom unit with timber floors throughout. 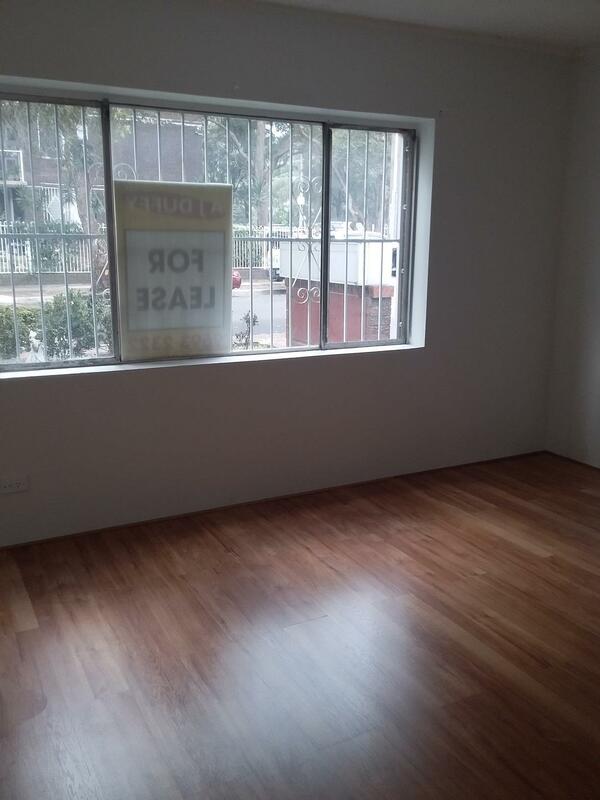 Has its own front balcony access to front garden .Modern kitched & up dated bathroom A pleasure to inspect. 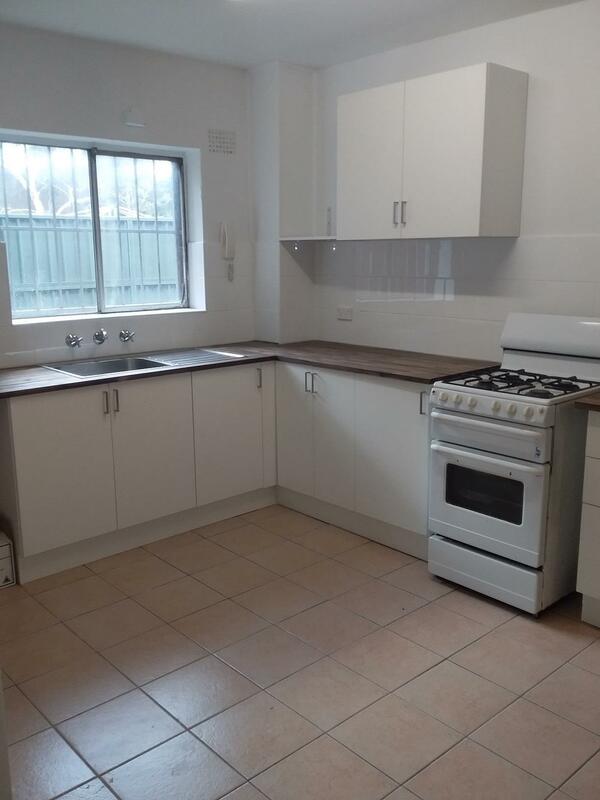 Dear Dave, I am interested in 21 Evans Ave, Eastlakes, NSW 2018, Listing Number 2916539 which I found on http://ajduffy.com.au.